Tiles – Galaxy Discount Flooring – Wood Flooring, Carpet, Area Rugs, Tiles and more! Easy to care for, affordable and stylish, ceramic or porcelain tiles are the perfect flooring solution for any type of room. Whether you choose ceramic, porcelain, glass or natural stone, Galaxy Discount Flooring Center in Milford, has you covered with hundreds to styles available. Ceramic tiles are made of clay, baked in kilns at high temperatures, and are offered in Glazed or Un-glazed varieties to make for a unique flooring tile. Porcelain tile flooring is baked at even higher temperatures, producing an extremely hard, moisture-proof tile flooring surfaces. We specialize in residential, commercial and institutional tile work, and have our very own Tile Installation Teams to complete any type of tile project. 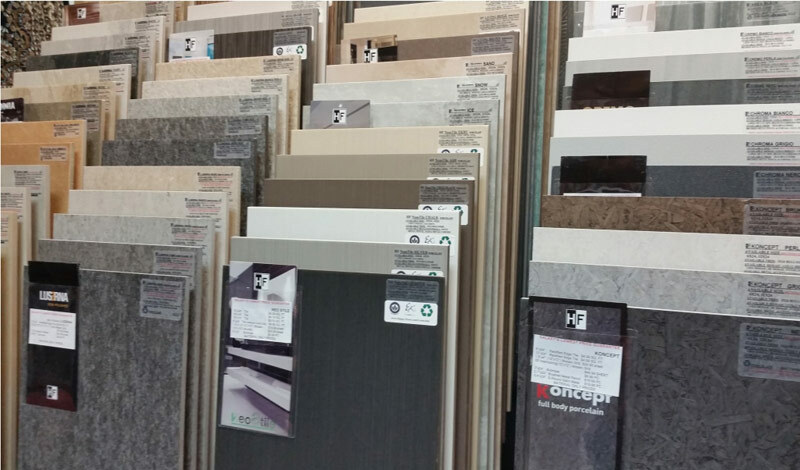 Come visit us and browse among a huge selection of tiles available in our showroom with the help of our professional and experienced designers. 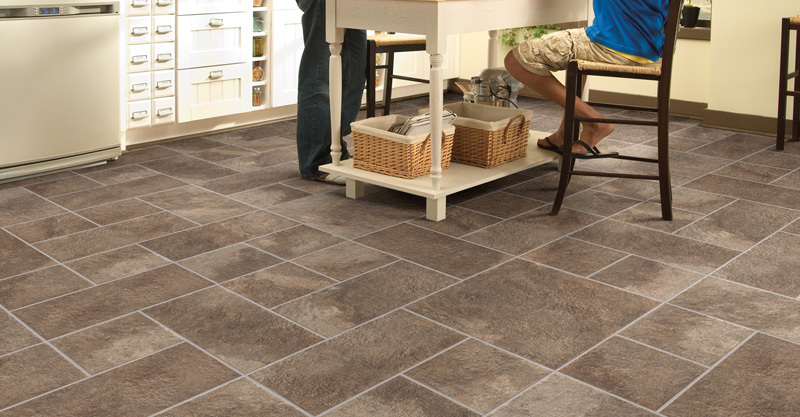 Galaxy Discount Flooring is your source for tiles in New Haven, Milford, Fairfield County and the rest of Connecticut!